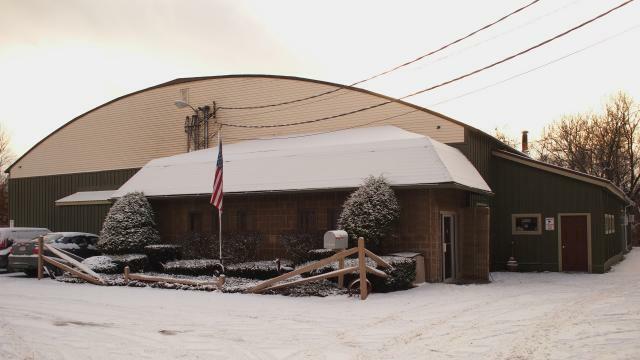 This year I had the pleasure of working with a circuit board company in Central New York called Standard Printed Circuits, Inc. From personal experience: they specialize in custom jobs, quick turn-around orders, and customer service. Quality is evident in their finished parts, and a culture of uninhibited feedback ensures that their customers aren’t left in the dark. The following is a short interview with Bob Bormann, President/Owner at Standard Printed Circuits, Inc.
Jim: Hello Bob, could you tell the readers about some of the services and products you supply to your customers? Bob: Hi Jim and thank you for the opportunity to talk with you and your readers. Standard PC builds a fairly diverse variety of PC Board types, from generic FR4 multilayers to advanced dielectric high frequency and RF boards. We are also an experienced manufacturer of polyimide boards used for very high temperature applications. 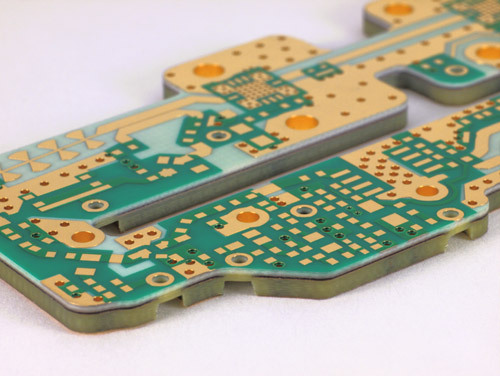 As you know, we offer our customers a wide range of final finishes including bare copper w/OSP, Immersion Silver, Electroless Tin, ENIG, SMOBC-HASL, Lead Free Solder, ENIG, ENEPIG, as well as standard electroplated finishes such as Nickel, hard Gold, Tin, Copper, and eutectic Solder. Jim: Which industries do you work with most often? Bob: We work for many different types of industries including: Industrial Controls, Aerospace and Defense, Instrumentation, Medical, RF/Microwave, EMS, and Surge Protection. Jim: You have demanding customers with highly technical needs. Did you initially focus on the tougher applications? Bob: Our growth into higher technology has been an evolutionary process. Many times we take on challenging designs to force ourselves to become better and enhance our capabilities. At the same time, we encourage our customers to involve us at the design stage to help avoid potential manufacturing issues. Jim: I’ve noticed your team works together like they are part of a family. What do you believe creates a great workplace environment? Bob: Many of us have been with the company for 30+ years. Some of our managers grew up here in the Sherburne community and went to school together. We have attained a very cohesive team of well qualified operators, supervisors, and managers. I believe the formula for this involves effective communication of company goals and objectives throughout the workplace, and then to provide the training and support to make our people successful. Beyond that, it also requires respecting each other as human beings. I agree with Bob, and I doubt I could find a way to say it better. Check out the Standard PC website here.